A discussion of books and all things media related. Today is the first official day of summer vacation for me! Teachers were finishing up on Thursday and Friday, and the weekend doesn't count since we wouldn't be at school anyway. So I am celebrating today, since it is Tuesday and I am NOT on I-85 driving to school! I love summer. I love the freedom of doing anything we would like to do, or the freedom to do nothing at all! I love the time to work on projects at home. I love the chance we have to travel and see family. Summer is all about fun and freedom! When it comes to reading this summer, keep that in mind- fun and freedom! I have a lot of parents asking about leveled books for their child. While it is great to have your child practice reading over the summer on his or her level, remember that to encourage a child to LOVE reading, it has to be fun! Reading should be a form of entertainment this summer- not work. My kids love going to the library in the summer. Not only are there fabulous (FREE!) programs, but it's the one place they rarely hear the word, "no." Within reason, they are allowed to check out as many books they want, any books they want. 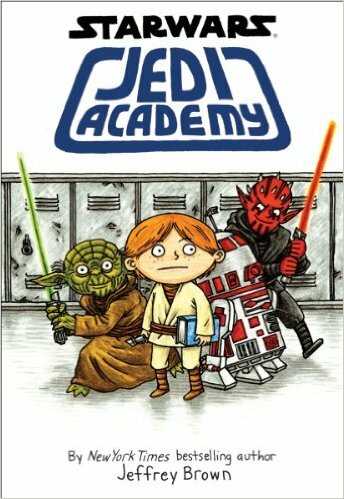 Though my daughter is a very fluent reader, if she wants all graphic novels, I don't worry. My first grader tends to go for books that are above his reading level, but are about subjects in which he is very interested. We just read them together. Eventually, it evens out, and they choose some on their level, some above, and some below. The most important thing is that there is no stress- I just keep encouraging them to choose books they are interested in, books they like,books that look good to them. We also try to keep reading time natural and no stress. We don't set a time to read, but we do make sure books are always around. We take lots of road trips during the summer, and in the car, my kids pack up books to read. When we head to the pool, they each bring a book. At those lovely dentist and doctor appointments, they bring a book to read. They also see me carrying a book everywhere, too! So enjoy the fun and freedom of summer, and keep encouraging your children to read by making it fun! Last week we celebrated Teacher Appreciation at BES, and I have never felt more appreciated! Every day the students here made me feel special- hand made cards, flowers, and sweet treats! It made me stop to think about the influence that teachers and all school personnel have on our students. I can still name many of the teachers who made a huge impact on me - some elementary, some high school, some college. I feel very lucky to have had amazing teachers at each stage in my educational career. Cheers to our amazing teachers, and thank you, parents, for allowing me the chance to work with your little ones. I always tell the students that I have the best job! 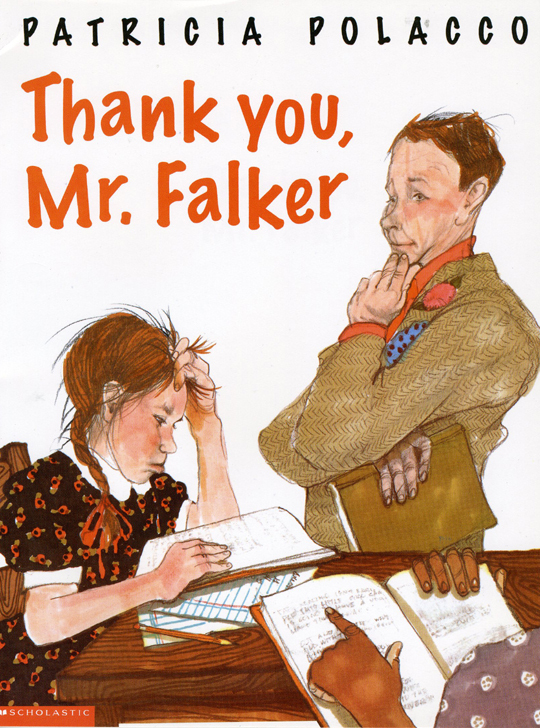 Thinking about amazing teachers made me think of books that showcase the impact great teachers have on their students. Here's a few of my favorites below. Please add your favorites in the comments! It's been a crazy month for us in the Media Center as we hosted our fall Scholastic Book Fair. Thank you to all the families who shopped and supported our book fair! It was very successful, and we look forward to adding to our media program with the proceeds. I was busy ordering new books for the Media Center at the beginning of October, and just as I suspected would happen, right in the middle of book fair five boxes of books were delivered to our door! When we had some down time, we were busy getting these books ready for checkout. Anyone who visits the media center when new books are delivered knows my excitement over new books. For me, it is truly the most wonderful time of the year! I can't wait to introduce the new books to the students and see which ones they check out. Jack, by Liesl Shurtliff: The author of Rump is back with a new title, this time the story behind the story of Jack and the Beanstalk. 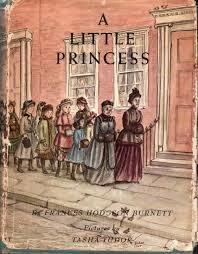 I love her take and her twists on the classic fairy tales, and I can't wait to get my hands on this one! Kingdom Keepers by Ridley Pearson: Mystery, magic, and Disney World! I can't imagine a better combination for a story! This is another series I've heard great things about but I haven't had the chance to read it yet. These are only a few of the amazing new books we have added to our collection... there's also an amazing "Choose Your Own Path" series featuring the Civil War, Revolutionary War, World War I and World War II, new books from the Guys Read series, and some great new series such as Dragonbreath, Frankie Pickle, Vordak, and Charlie Joe Jackson. We also added the Wings of Fire series, some new titles for After Happily Ever After, the Shadow Squadron series, and Michael Dahl's Really Scary Stories. For our younger readers, we added the Kylie Jean and Zeke Meeks series. I am certainly thankful we can provide all these great books for our students. Please let me know if there are series, titles, or topics you'd like to see in our Media Center! You can comment below or use the Padlet on our homepage. The dog days of summer are here! We've seen temperatures in the high nineties for the past week, which means we have camped out by the pool. For me, nothing is better than laying out poolside with a great book. As I've talked to parents this summer, one question I have often received is, "Where is our summer reading list?" My goal as a media specialist is to encourage a love of reading, and to me, giving students a prescribed list dampers some of the enthusiasm. I want students to see reading as entertainment. We don't have a list of movies or T.V. shows that we "have" to watch. We watch the things we like to be entertained. We need to look at reading the same way. Allowing our children to have total free choice over what they read encourages them to find books they truly love. The research I have read also indicated that it is reading the printed word that keeps away that dreaded "summer slide," no matter what that printed word is. So don't worry about lists, don't sweat the levels too much, and don't panic if your child is reading those "comic books" (graphic novels!). If he or she is reading, that is great! This may seem at odds at what we do during the school year. Our bookmarks do have certain required genres, or categories during the school year. At the Georgia Children's Literature Conference in Athens this past spring I had the pleasure of hearing author Mike Artell speak. He suggested that we look at reading like going out to eat. Certainly, there is a favorite dish you always get at your favorite restaurant, but it doesn't hurt to sample other things from the menu. You may find a new favorite! During the school year, I do like to encourage our students to sample the menu of reading, and within each genre, the students still have free choice. One of the many things I love about reading is that the definition of what is "great" varies from person to person. I couldn't wait until my daughter started to read so that I could share all my favorites with her. Unfortunately, her taste is totally opposite of mine! She loves any books that feature animals as main characters, which are the only ones I avoid! So she has read a few that I suggested, and grudgingly I read a few she suggested. I found I actually enjoyed them. 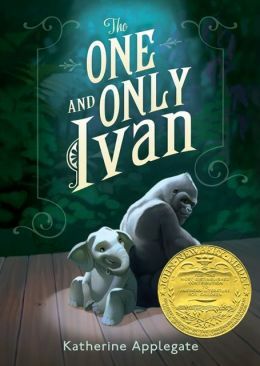 At school, we have had some fun discussions with my older students about award winning books. 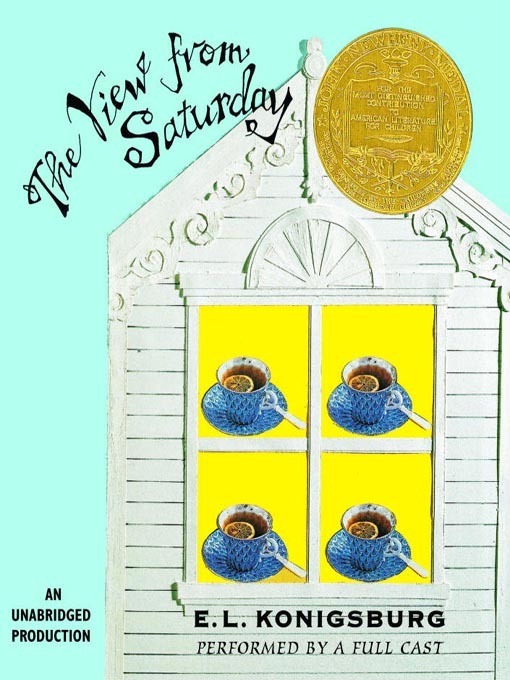 The books that win the Newbery award are not always the students' favorites. And I must admit, I rarely read Pulitzer Prize winning novels, especially in the summer! 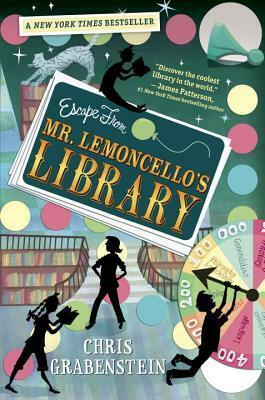 I tend to veer toward quick, light mystery books- pure entertainment!!! So I am off to get some of my favorite books from the bookshelf! Some have been read so often the covers are gone. Keep encouraging your children to read, and share some of your favorites! My daughter's choice for me... I ended up liking this series! She agreed to read this one. And hey, look! It won a medal! Score! One of my favorites...haven't convinced her to read it yet! This month our school wide reading program encourages students to "let your love of reading grow." This made me pause and think about the books that I truly fell in love with- the books I continue to read every year, the books I pick up and feel a flood of happy memories. I grew up with women in my family who read voraciously. My mom, grandmother, and aunts were always reading, trading books, and talking about books. If it was just my mom and I having dinner at home, we got out our books, propped them up against salt shakers or plates and read. We would often curl up in the living room together on weekends and read, the comfortable silence broken when one of us would laugh or gasp out loud at something from the book we were reading. My grandmother and aunts passed books from their childhood reading on to me- Little Women, the Bobbsey Twins, Judy Bolton. To this day, my mom, aunts, and I continue to read, trade, and talk about books, though I have since graduated to "grown up" books! I dug out a few of my childhood favorites to share with you, though. I hope this inspires you to share your love of reading with your own child- whether it's your son or daughter, a niece or nephew, or your grandchild. I admit, I've read Harry Potter half a dozen times, but this time was different. I read it with my daughter, who's currently in second grade. I don't think there is anything more amazing than sharing a favorite book with your child and watching them fall in love, too. She is now on Book Two, and we are enjoying every minute! 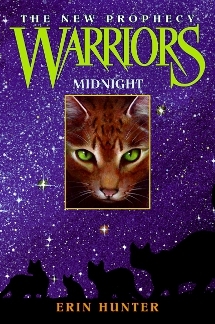 I had not read Midnight for Charlie Bone before, and honestly just read it because it was assigned! (Even teachers get homework over the break...) I was glad I did read it, though. It was a little slow at the start, but the action built and now I want to read the rest of the series! I read another Jenny Nimmo book, the Chronicles of the Red King, last year and enjoyed it as well. 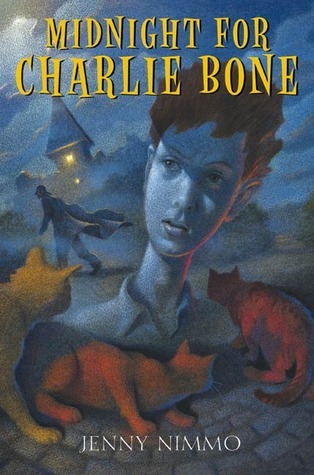 I think I will revisit that story after I finish the Charlie Bone series. 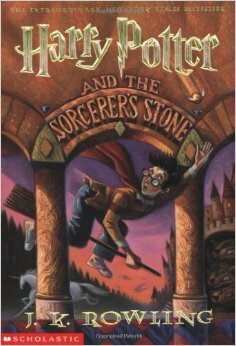 Great reads for our fourth and fifth graders who enjoyed Harry Potter and are looking for something similar. 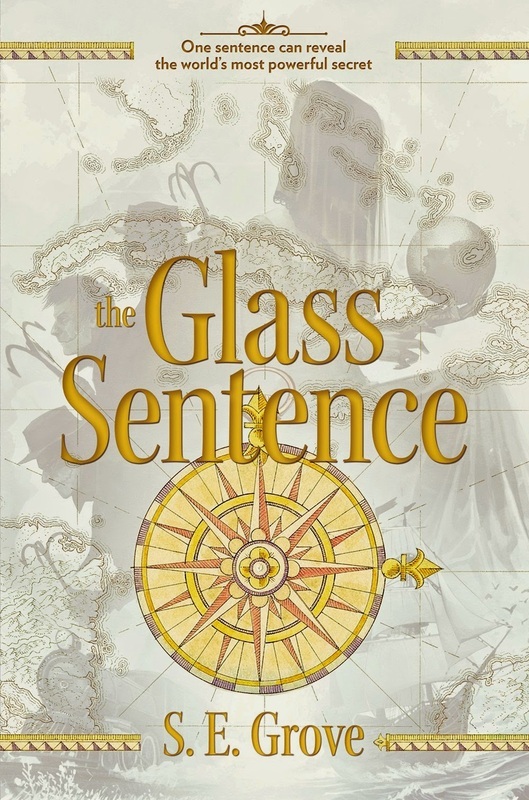 Currently, I am still in the middle of The Glass Sentence. It's a good read, but more complicated. 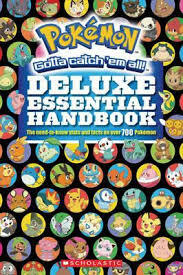 Definitely for advanced readers. Again, it starts off a bit slow, but now that I am in the middle, it is a very intriguing book. The world has splintered off into different ages, as though the world has time traveled, but each area to a different time period. It begins with Sophia in colonial Boston, but Canada is in the prehistoric age, and parts of Europe are in the 12th century. I am looking forward to seeing where the author takes this story. What caused the world to have this disturbance? How will the different ages work with each other? Where are Sophia's parents? This author also plans to write a trilogy with this story. 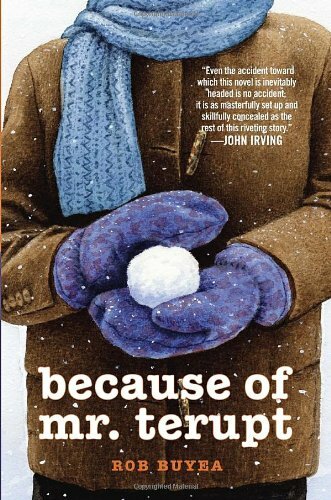 What have you read over the break? Mrs. C is the Media Specialist at Burnette Elementary. She loves reading and sports, and is always up for a lively discussion about either topic. Traci has read 7 books toward her goal of 100 books.